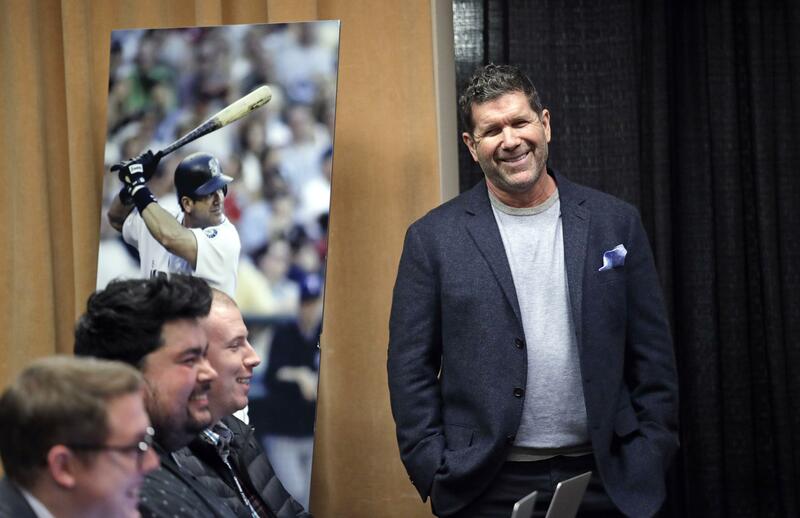 Tue., Jan. 29, 2019, 6:30 p.m.
SEATTLE – Edgar Martinez spent last week on the East Coast, being honored among the latest electees to the Baseball Hall of Fame thousands of miles from the place he called home for his entire career. Martinez was elected last week with 85.4 percent of the vote – 75 percent is required for induction. That marked a remarkable turnaround, climbing in his final five years of eligibility after being an afterthought on the ballot early on. Published: Jan. 29, 2019, 6:30 p.m.